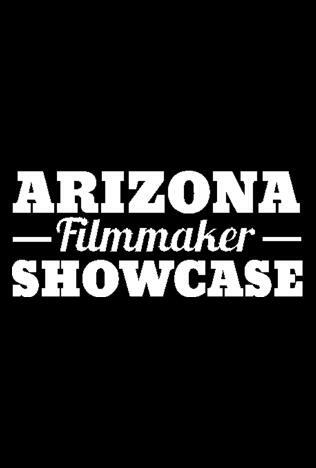 The Arizona Filmmaker Showcase is a monthly event where shorts and features from local filmmakers are screened. A woman re-examines her life and loves after a shocking diagnosis. A coming ofcage story about identity, love and friendship in relation to a young man who believes himself to be the reincarnation of Elvis Presley. After being assaulted by technology god violently aborts the universe. Drugs, Trafficking, Mules, Money, The Border. All tied together when two detectives are interrogating husband and wife suspects; pitting them against one another until an unexpected twist reveals itself.